Nestled on the Gulf Coast of Florida just below Tampa Bay is a seven-mile strip of beautiful white sand beaches. Anna Maria Island is a tropical oasis of soft white sand and crystal clear-blue water with lots of local restaurants and shops that you won’t find anywhere else. What makes Anna Maria Island so unique? You won’t find towering condominium buildings lining our shores or lots of commercialization. This family friendly island has lots of activities for everyone to enjoy. 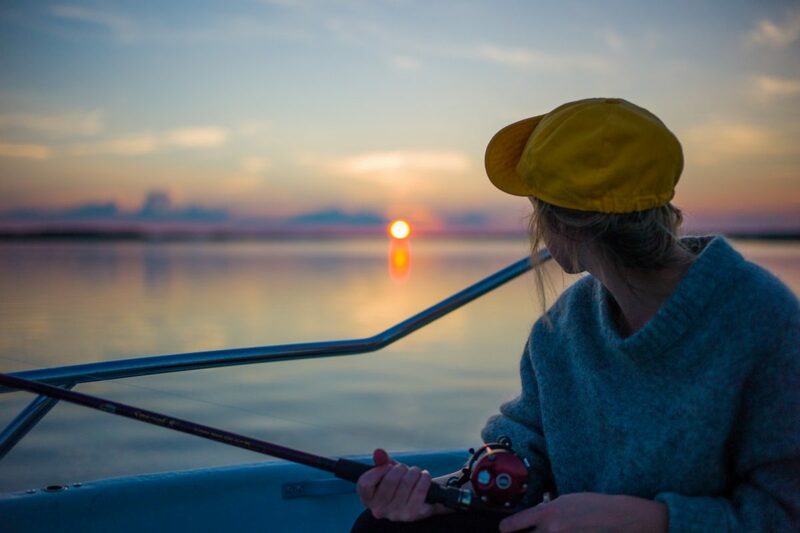 Visitors to Anna Maria Island can also enjoy fresh seafood at one of our locally owned waterfront restaurants or rent a bike and explore the island. Whatever you decide to do, we promise you’ll never want to leave. Kick off your shoes and dig your toes into the sand-get ready to explore Anna Maria Island with your family and friends. Whether you’re looking to explore by land or sea, AMI Adventure Rentals can help you plan your next adventure. Zip through town on a golf cart and visit all of your favorite places on the island without ever needing to turn on your car. From the historic Rod and Reel Pier to the local shops and restaurants of “America’s Greenest Little Main Street” on the northern tip to the lively restaurants of the historic Bridge Street on the southern beaches, getting around on the island has never been easier. Experience Florida wildlife like never before as you journey on an airboat tour, paddle on an eco-tour around the island or enjoy a dolphin boat cruise. Feeling adventurous? See if you have what it takes to complete the Treeumph Adventure Course. This adrenaline-pumping course is perfect for the thrill seekers in your family. Next, take a ride on the Orange Blossom Express at Mixon Farms. Learn all about the citrus grove, grab lunch in Honeybell Hall, and enjoy some of Mixon’s famous orange swirl ice cream. There’s lots to do when you are visiting the island. Looking for water excursions? We’ve got those too. Witness our world-famous sunsets by reserving a sunset cruise. 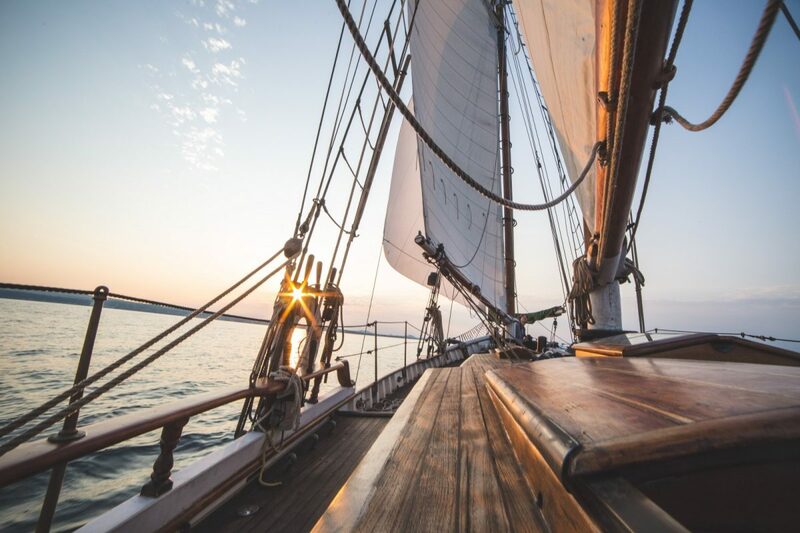 Set sail on the Gulf of Mexico on a sailing adventure. Experience gentle sea breezes and stunning turquoise waters and witness Florida wildlife up close. Rent a jetski and make waves riding along the Gulf Coast. Prefer a more adrenaline-pumping experience? Try Top Gun flyboarding. This new watersport propels you out of the water with a jetpack, or take flight on a parasailing adventure over the Gulf of Mexico. Visitors to the island can also enjoy private boat tours and fishing charters out to sea. Watch dolphins in their natural habitat, take a day trip to Egmont Key, visit a sandbar, fish offshore, and more. Want a more upscale experience? Ask about a catered cruise with live music and cocktails. We’d love to help you make the most of your stay to Anna Maria Island. For assistance finding the ideal excursion for you and your family, please visit us online or call us at 941-254-2311.